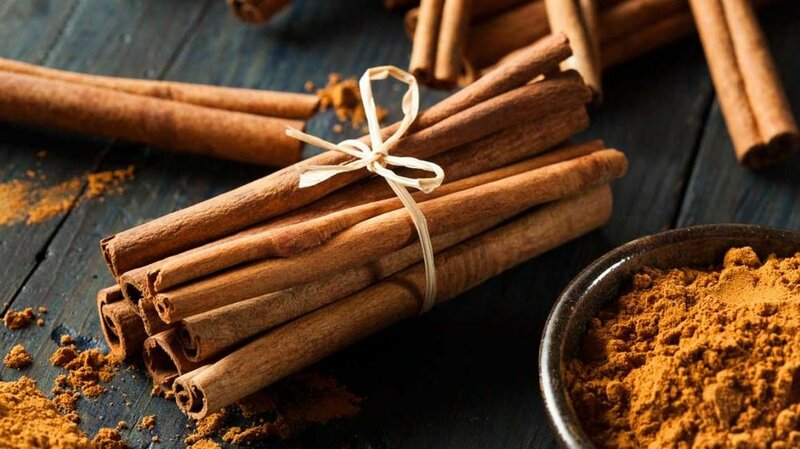 An easy trick to help regulate blood sugar and insulin is actually using a spice that is probably IN Nana’s cookies: cinnamon. Cinnamon is a powerful spice that can help mitigate some of those roller coaster energy rides. The best part about cinnamon is that is also adds sweetness without adding sugar, so you can cut back on your dose of honey or sweetener of choice when you add it in! Extra Advo Tip: FibroTrim, CraveCheck, CarbEASE area also great Holiday Support Products! My tip Number 2: Digestive Support! I know my body reacts to certain foods and I also know I'm about to eat a lot of foods that I don't normally eat. AdvoCare's Digest Ease and AdvoGreens are my best friends.These mitigate products help mitigate the reaction in my gut and help drastically! Why would you need additional digestive enzymes (from digest ease)?. Because of stress and nutritional deficiencies, most of us don’t have enough, leaving food just sitting in our stomach causing bloating, burping, and in some cases, acid reflux. Digestive enzymes are also something we naturally make, but are only truly released when we are in a calm state. Don’t have time to order these before your Holiday starts? Try a shot of apple cider vinegar before you eat, or rub peppermint oil behind your ears to stimulate HCL production while taking a few big breaths. Calming your body down is crucial to digesting food. You’ll notice you won’t be so groggy or grumpy after your meal. My Tip Number 3: Eat a high fat breakfast before your big dinner! Don’t be afraid to have a fat-filled breakfast. If dinner is the biggest feast of your Holiday, then plan for it! The sooner we spike our blood sugar in the morning, the more likely we won’t be able to turn off the HUNGER SWITCH. That non-stop eating/can’t get enough? It is actually because of our breakfast being a little too high in carbohydrates. Includes some turkey sausage, goat cheese, avocado, or almond butter with your breakfast. Are these tips helpful? Do you want to learn more about fueling yourself for energy - weight management - performance? Check out the ONE/80 program I am coaching this January. Remember: progress not perfection. Try these tips, be gentle on yourself, and you will be crushing 2018 before you know it.